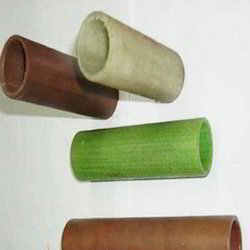 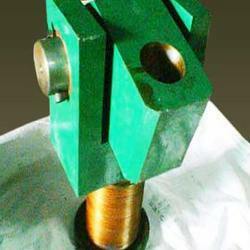 Our organization is engaged in undertaking projects for manufacturing,trading and supplying Engineering Products. 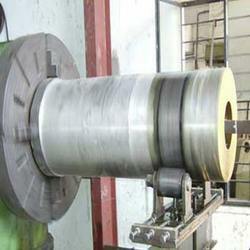 Further, we also offer highly reliable services for Fabrication Works. 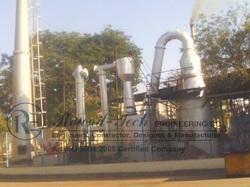 Pioneers in the industry, we offer incinerator for bio-medical waste, incinerator for industrial waste, liquid waste incinerator system, solid waste incinerator system and portable incinerators from India. 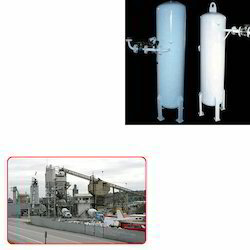 Offering you a complete choice of products which include industrial waste incinerators, liquid waste incinerators, marine incinerator, medical waste incinerators and multiple hearth incinerator. 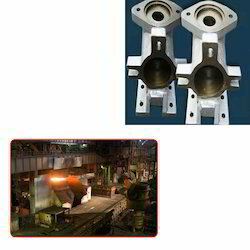 Manufacturer of a wide range of products which include jigs fixture, steel fixture, assembly fixture and aluminum fixture. 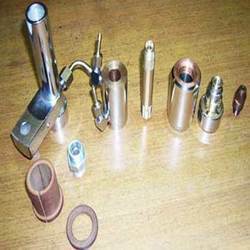 Our product range includes a wide range of cnc jaws, eye bolt, brass stick, guard hinge and cnc turn part. 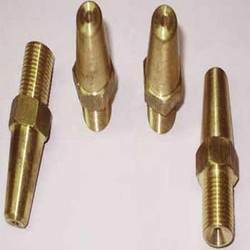 Our product range includes a wide range of welding gun part, id nozzle, welding gun nozzles and welding gun connector. 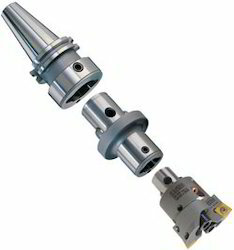 Our range of products include heat gun welding nozzle, od welding gun and co2 welding gun. 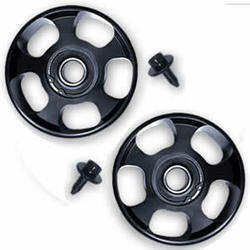 Our product range includes a wide range of cable trolley and steel cable trolley. 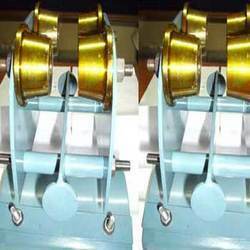 Our range of products include yarn strength tester and yarn testing equipment. 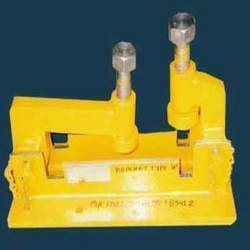 Our product range includes a wide range of air receiver, 1000 litres air receiver tank and agitators air receivers. 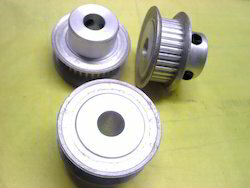 We are a leading Manufacturer of timing pulley from Ahmedabad, India. 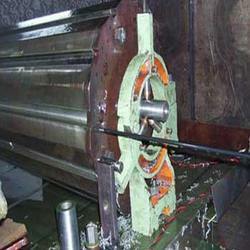 Providing you the best range of corrosion pulley with effective & timely delivery. 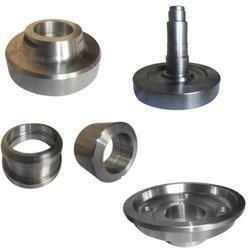 Leading Manufacturer of precision flange from Ahmedabad. 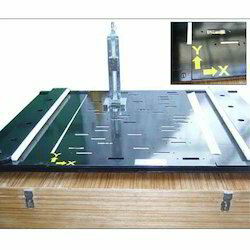 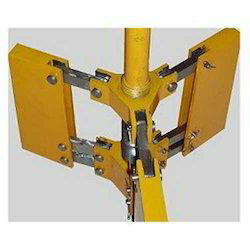 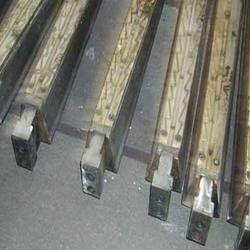 Providing you the best range of bracket clamp jig with effective & timely delivery. 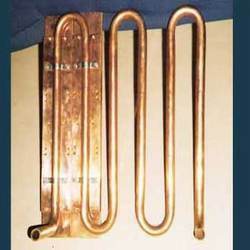 Leading Manufacturer of copper fabrication and piping service, copper fabrication service, panel knop service, flakes air dryer service and ss fabricated part service from Ahmedabad. 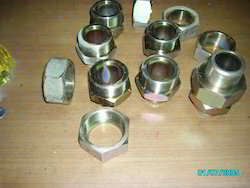 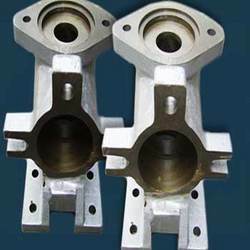 We are a leading Manufacturer of casting part for metal industry and aluminum machined parts from Ahmedabad, India. 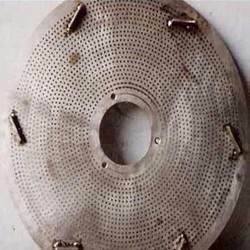 Providing you the best range of air receiver for cement industry with effective & timely delivery. 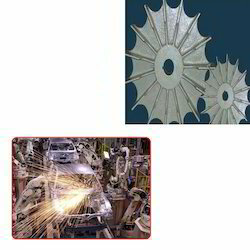 Our range of products include die casting part for automobile industry. 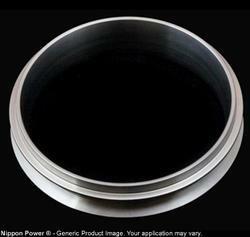 Our product range includes a wide range of vertical air receiver tank. 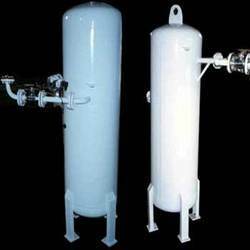 Prominent & Leading Manufacturer from Ahmedabad, we offer compressed air storage tank.